David Welsh, author of The Rise and Fall of Apartheid A remarkable biography about a memorable woman. 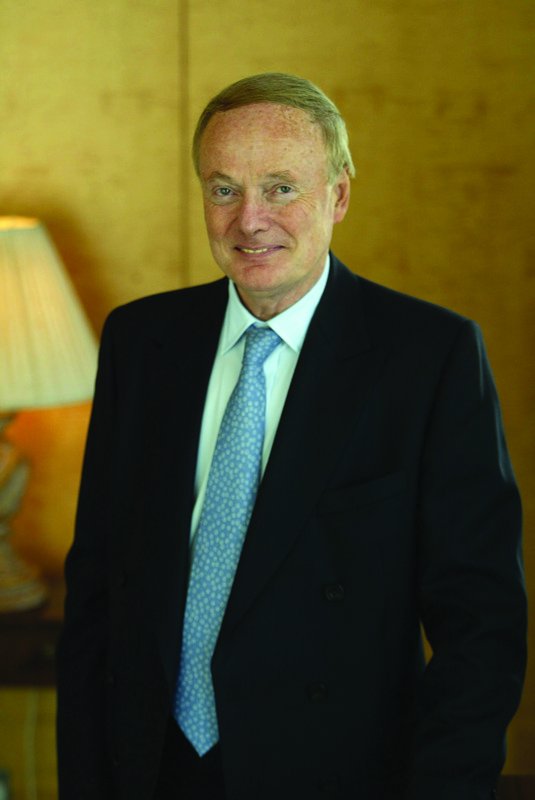 As British ambassador to South Africa, Lord Robin Renwick established a lasting friendship with Helen Suzman. Reviews Wonderfully readable story of someone I think of every day. So is this biography, Helen Suzman: Bright Star in a Dark Chamber, by Robin Renwick. Now, drawing on her personal papers, Renwick sets out to capture the qualities of the woman who, in the face of the hostility of the apartheid regime, carved out a unique role for herself as an intrepid fighter for human rights, simple justice and the rights of prisoners and the disenfranchised majority. As she memorably said: 'Like everybody else I long to be loved but I am not prepared to make any concessions whatsoever. This account of Helen Suzman's contribution to the struggle for racial justice in South Africa is unsparing in its praise. The book is testament to the mutual admiration of these two political icons from their first meeting on Robben Island in February 1967. This first full biography goes beyond her famous struggle against apartheid into her criticisms of the post-apartheid government. Coming at a time when liberalism has again come to the forefront of the national debate, it could not have appeared at a better moment. Despite constant antagonism and the threat of violence, she forced into the global spotlight the injustices of the country's minority rule. Hence the excellence of this biography: the clarity of language, grasp and depth of issues, the human touch that pervades every chapter, and the deceptively easy readability. It is a fascinating insight into the life of a truly great South African and her role in one of the most important struggles in modern history. In Renwick's eyes, Slabbert is reduced to an irritant. However difficult the circumstances, lunch with her was sure to end in gales of laughter, and I will never again be able to watch anyone pouring soda into a glass of whisky without hearing Helen say: 'Don't drown it! City Press A fascinating insight into the life of a truly great South African. Every trout she caught was dispatched to the smokery and served up for future dinners, while I was painstakingly returning mine to the river from which they came. Mamphela Ramphele An admirable and affectionate portrait of a remarkable woman. John Carlin, Author of Invictus Robin Renwick was British Ambassador in the 1980s, and writes lucidly and carefully as both friend and historian, taking us through the years of tightening apartheid and its educational, social and domestic repressions. This is a must read for anyone, and is an inspiration to all people working for positive change anywhere, who wonder i This is an outstanding account of the life of Helen Suzman, a woman who served in the South African parliament from 1961 to 1987----for her first thirteen years she was the only member of the progressive--anti-apartheid---party in parliament. Hence the excellence of this biography: the clarity of language, grasp and depth of issues, the human touch that pervades every chapter, and the deceptively easy readability. In 1969, in response to fresh security legislation enacted by the government, she declared: 'There is another interpretation to violence, apart from the violence against the state. 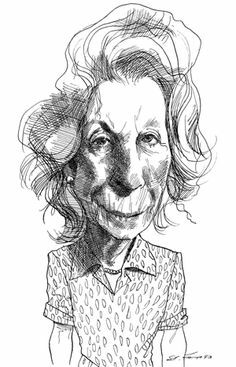 In an era of overlong biographies, it shares her fondness for clarity, concision and humour. Access to Suzman's papers, including her unpublished correspondence with Nelson Mandela, was granted by her family to the author, former British ambassador to South Africa Robin Renwick, who has penned a book rich with examples of her humour and political brilliance. 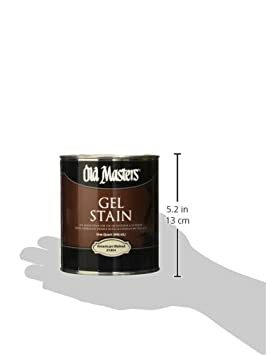 So many people depend on my acquitting myself well. Armed with the relentless determination and biting wit for which she became renowned, Suzman battled the racist regime and earned her reputation as a legendary anti-apartheid campaigner. Helen Suzman was the voice of South Africa's conscience during the darkest days of apartheid. Banning, house arrests, detention without trial, banishment are all a violence. When Robin Renwick was appointed British ambassador to South Africa in 1987, he formed a deep friendship with Helen Suzman. Renwick gives Slabbert's move short shrift. I loved this book and the light it shines on Apartheid. A dog-lover herself, she ordered the animal to sit, which it proceeded meekly to do, convulsing even the police with laughter at their own expense. If moderate leaders are silenced, they will be replaced by extremist ones. Former British Ambassador to South Africa Robin Renwick has penned a book rich with examples of her humour and political brilliance. In this sense we have seen a great deal of violence in South Africa. She stood alone in parliament, confronted by a legion of highly chauvinist male politicians. Helen Zille, Premier of the Western Cape Lord Renwick has done us all a great service. His book, A Journey with Margaret Thatcher, was published by Biteback in 2013 to great critical acclaim. The first part of the accusation undoubtedly was true, but, as the reader of these pages will discover, Helen Suzman was never known to waffle. She worked tirelessly for the voiceless including the many many people detained in prisons and subject to banning by the apartheid regime. South African Deputy President Kgalema Motlanthe Brilliantly written portrait of an inspiring figure. It is a fascinating insight into the life of a truly great South African and her role in one of the most important struggles in modern history. Access to Suzman's papers, including her unpublished correspondence with Nelson Mandela, was granted by her family to the author, former British ambassador to South Africa Robin Renwick, who has penned a book rich with examples of her humour and political brilliance. Despite constant antagonism and the threat of violence, she forced into the global spotlight the injustices of the country's minority rule. Access to Suzman's papers, including her unpublished correspondence with Nelson Mandela, was granted by her family to the author, former British ambassador to South Africa Robin Renwick, who has penned a book rich with examples of her humour and political brilliance. Thereafter, she had to carry on a lone battle in parliament for the next 13 years. Her steely determination in pursuit of these principles earned her the admiration of millions of South Africans, black and white. I believe that it's hard for biographers to be objective when writing about Apartheid. This book recalls the determination, indeed ferocity, with which she opposed every one of the apartheid laws and the spate of security legislation introduced by the Verwoerd and Vorster governments. This first full biography goes beyond her famous struggle against apartheid into her criticisms of the post-apartheid government. To be honest, not the best biography I have ever read clearly biased author, some repetition, focus on political life of subject , but still a fascinating read for someone interested in South African history and all the different factors that led to the demise of apartheid. Mass removals of African people from their homes is a violence. Quite inevitably time is on our side. Armed with the relentless determination and biting wit for which she became renowned, Suzman battled the racist regime and earned her reputation as a legendary anti-apartheid campaigner. 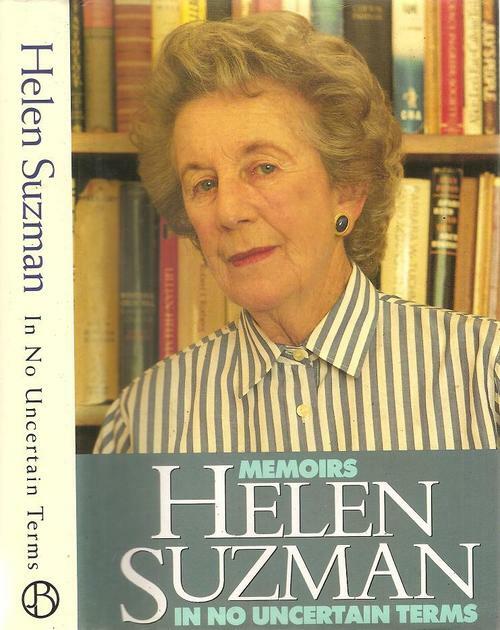 This is an outstanding account of the life of Helen Suzman, a woman who served in the South African parliament from 1961 to 1987----for her first thirteen years she was the only member of the progressive--anti-apartheid---party in parliament. Helen Suzman by Robin Renwick is a short but concise volume on the veteran anti-apartheid campaigner and parliamentarian. Quite inevitably time is on our side. Suzman would have been a wonderful and inspiring person to know - the author is quite fortunate in having been friends with her at such an important time. Over four decades, she campaigned relentlessly against every manifestation of apartheid - against grand apartheid and petty apartheid, forced removals and the homelands policy, detention without trial and all abuses of authority on behalf of the victims and countless millions disenfranchised by the system. Hence the excellence of this biography: the clarity of language, grasp and depth of issues, the human touch that pervades every chapter, and the deceptively easy readability. Quite inevitably time is on our side. This is a must read for anyone, and is an inspiration to all people working for positive change anywhere, who wonder if their voices will ever be heard.